Rebecca Finch Redwine focuses her practice on Chapter 11 and Chapter 7 bankruptcies for both businesses and individuals. Additionally, she counsels clients experiencing insolvency, and assists them in workouts and settlements with various lenders. She has also served as Unsecured Creditors Committee Counsel in Chapter 11 bankruptcies in North Carolina, as well as the role of an Examiner in Chapter 11s. She is admitted to practice in the Eastern, Middle and Western Districts of North Carolina in the United States District Court and the United States Court of Appeals for the Fourth Circuit. 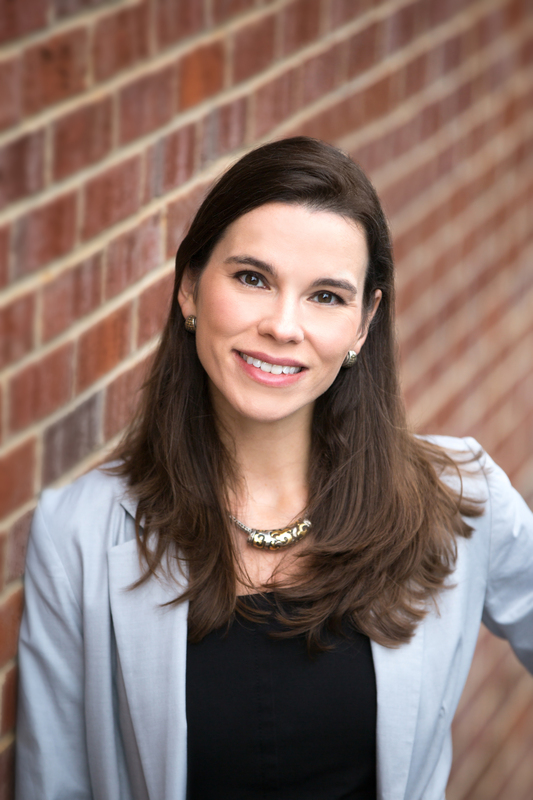 Rebecca is a council member for the North Carolina Bar Association Bankruptcy Section Council and serves as co-chair of the Pro Bono Committee. She also provides time as a volunteer attorney for Legal Aid of North Carolina, volunteering monthly with the “Lawyer on the Line” program. She is a board member of the Carolinas Chapter of the International Women’s Insolvency and Restructuring Confederation (IWIRC). She is also a member of the Wake County Bar Association, the American Bankruptcy Institute and the North Carolina Association of Women Attorneys. In the past, Rebecca has served as a board member and volunteer for Read and Feed, a non-profit which assists children with reading and academic skills. Rebecca was named a North Carolina “Rising Star” in the area of Bankruptcy & Creditor/Debtor Rights by the North Carolina Super Lawyers magazine from 2010 to 2013. Additionally, Rebecca was recognized as a “Legal Elite” in Bankruptcy for 2013, 2014, 2015, 2016 and 2017. She is also included in the 24th Edition of the Best Lawyers in America in Bankruptcy and Creditor Debtor Rights and was named Lawyer of the Year for 2018 Raleigh Litigation – Bankruptcy. In October 2018, Rebecca was named as a 2018 “40 Under 40” honoree by the American Bankruptcy Institute, which received and considered more than 300 nominations nationwide. Rebecca is a frequent presenter at bankruptcy conferences and law school seminars. Her previous speaking engagements include the American Bankruptcy Institute Southeastern Bankruptcy Workshop, the Eastern Bankruptcy Institute Seminar, and the North Carolina Bar Association Annual Bankruptcy Institute. Rebecca earned a Phi Beta Kappa key from North Carolina State University (B.A., 2004) and was an honor student at the University of North Carolina School of Law (J.D., 2007). Originally from Oxford, North Carolina, Rebecca resides in Raleigh, North Carolina with her husband, Philip O. Redwine, Jr. and their sons, Finch and Whitford. Rebecca Redwine may be reached at rredwine@hendrenmalone.com.